In schools across Kenya, young boys and girls are unable to access sexual and reproductive health services – despite of their right to do so as entrenched in the Kenyan constitution.Young women and children continue to suffer in the hands of health care practitioners and quacks who claim that female genital mutilation done in the hospital is safer than that done in traditional settings. Lack of Sexual and reproductive health among the youth contribute to unwanted pregnancies, STIs and HIV infections. Teenage pregnancies are associated with adverse outcomes such as unsafe abortion, obstructed labour, fistulaes, and death. Efforts to address these issues have been made by the national government, namely in the creation of the Adolescent Reproductive Health and Development Policy in 2003 aimed at improving reproductive health and the quality of life among Kenyan adolescents and youth. However, the wish to secure adequate awareness and education on sexual and reproductive health rights (SRHR) has faced a range of cultural and religious challenges regarding gender­rights, hereunder gender­based violence, genitile mutilisation, social stigmatization, and taboos. Accommodating to these challenges, the overall purpose of the RESPEKT pilot project is to rethink and ensure quality education on SRHR amongst teenagers in Kenya. 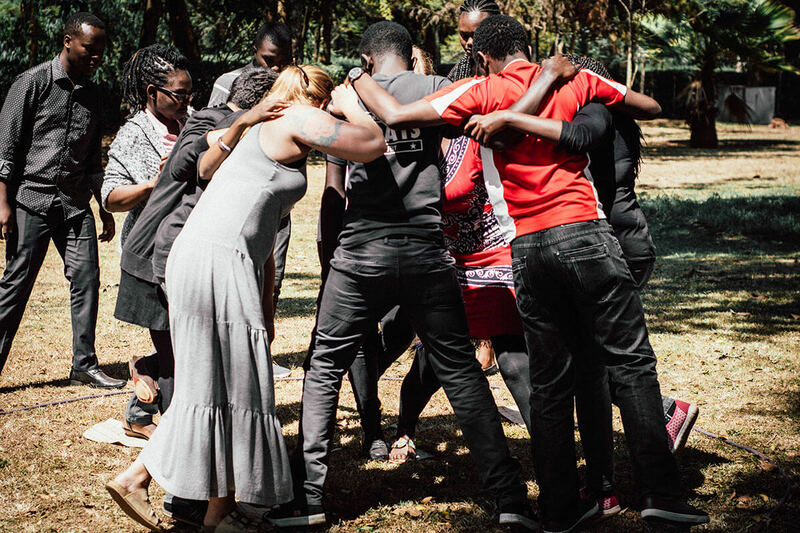 By facilitating a series of workshops at targeted secondary schools in five different Kenyan counties, the project applies a rights­based approach to combat the harmful cultural practices, gender­based violence, and lack of relevant and accurate information on SRHR amongst the targeted youth in Kenya. 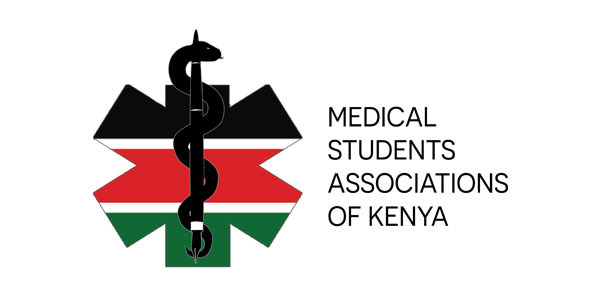 The project was initiated in 2015 as a collaboration between the Medical Students Association of Kenya (MSAKE) and International Medical Cooperation Committee (IMCC) Global Kenya Group. 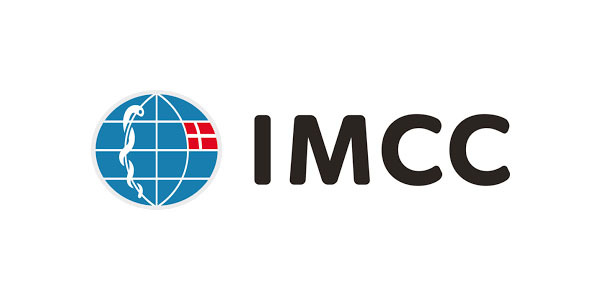 To produce an evidence-based impact report on our research results. Inclusion of a certified SRHR curriculum in high schools in Kenya. To advocate for SRHR on behalf of the Kenyan youth.